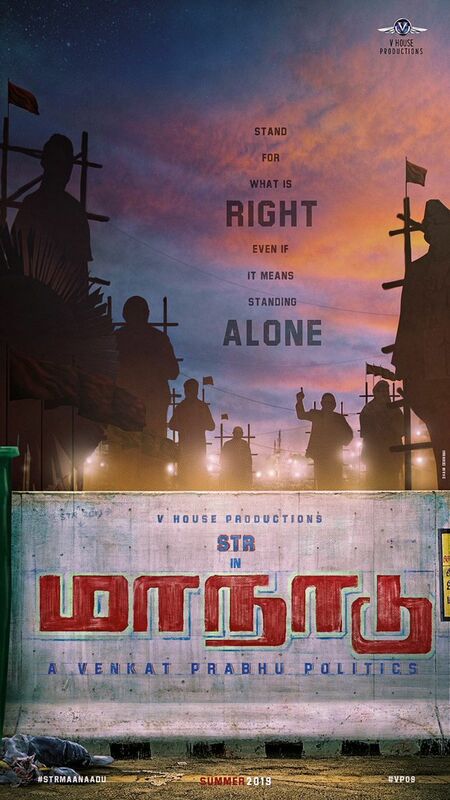 An exciting project right from its announcement last year, Maanadu, to be directed by Venkat Prabhu with STR in the lead role will be produced under Suresh Kamatchi’s V House Productions banner. 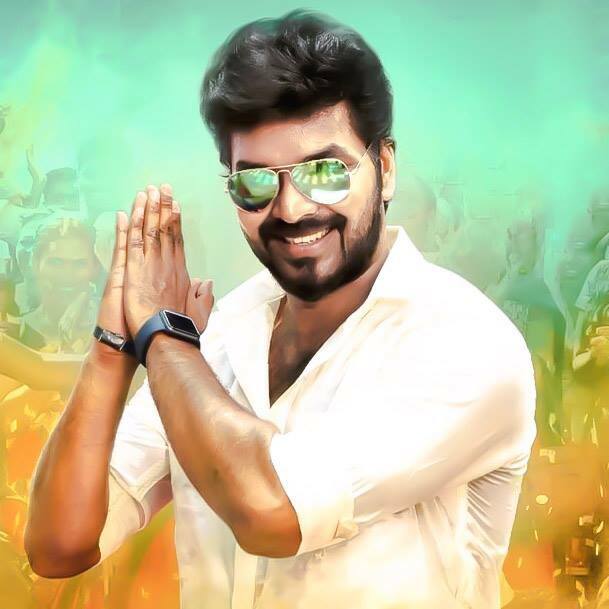 With production yet to kick-off, it has now been revealed that Maanadu will feature a new hero after Simbu and it is none other than Jai, who has previously starred in Venkat Prabhu’s previous films excluding Mankatha. It must also be noted that this will the third occasion between Jai and STR, who will be working together after Vaalu and Idhu Namma Aalu apart from Vettai Mannan, which went on to be dropped. During the press meet of Neeya 2 today (12.02.2019), Jai officially announced that he will be a part of Maanadu. Although the extent of his role is unknown as of now, it remains to be seen if he will be seen as the second hero or in a cameo appearance. >>"The news is leaked - Me and STR are back"